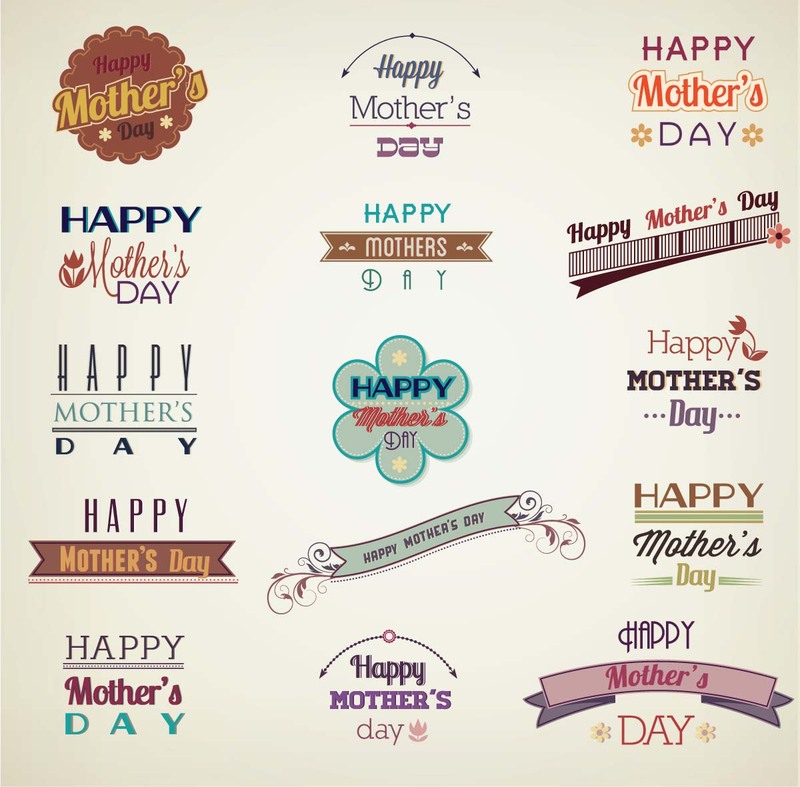 Set of vectors with mother’s day stamps , badges and labels for your illustrations, postcards and other designs. Free for download. Tags: badge, holiday vector, label, mother, Mother's Day, postcard, stamp, typography, woman.